Were you one of the frustrated customers who was not able to buy one of the extremely limited NES Classic console that was released last year? 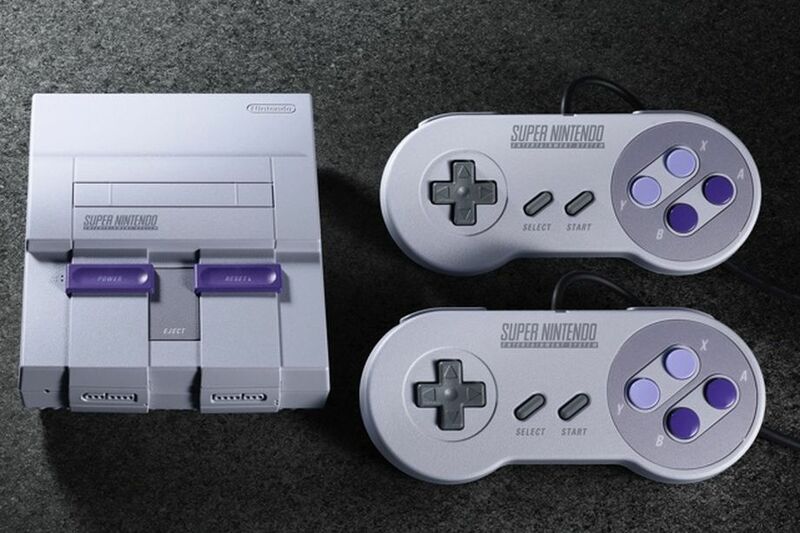 This may be your chance of getting one of Nintendo's retro gaming machines as the company has announced the relaunch of the Super Nintendo Entertainment System Classic Edition. Nintendo says they were aware of the high demand for the NES version and that they were not able to keep up with the demand, however, the company promises to ship significantly more SNES Classic Edition this time around. There will be 21 games pre-included in the packaging with titles EarthBound, Super Mario World, and Legend of Zelda: A Link to the Past among many others. The game lineup also includes the never-before-released Star Fox 2, but players won't be able to play it immediately without going through the first Star Fox game.